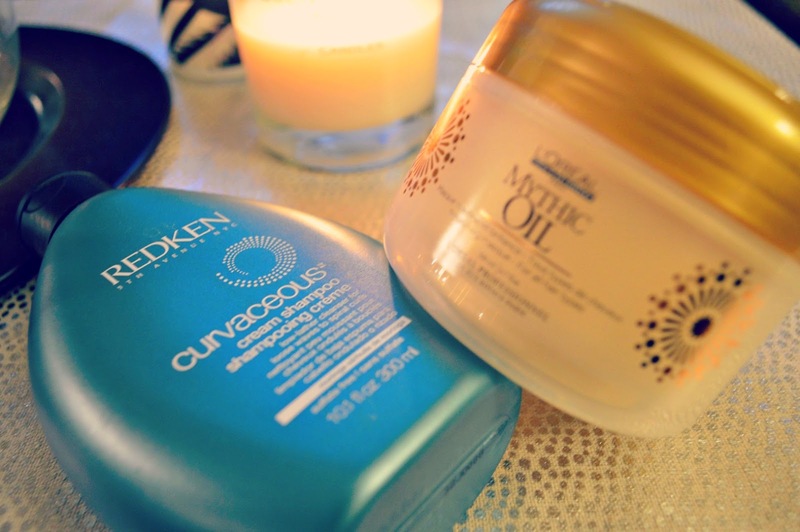 I am currently obsessed with two products that have been giving my hair complete life! 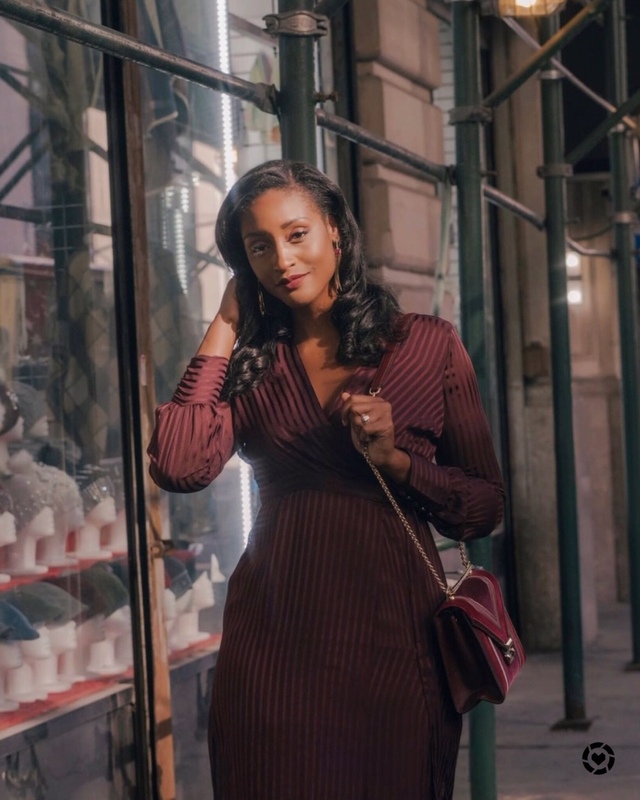 Since it’s quite chilly in NYC right now, I prefer to wear my hair straight. These two products have been helping me to achieve 2 to 3 week straight hair!! I absolutely adore them and had to share them with you all. 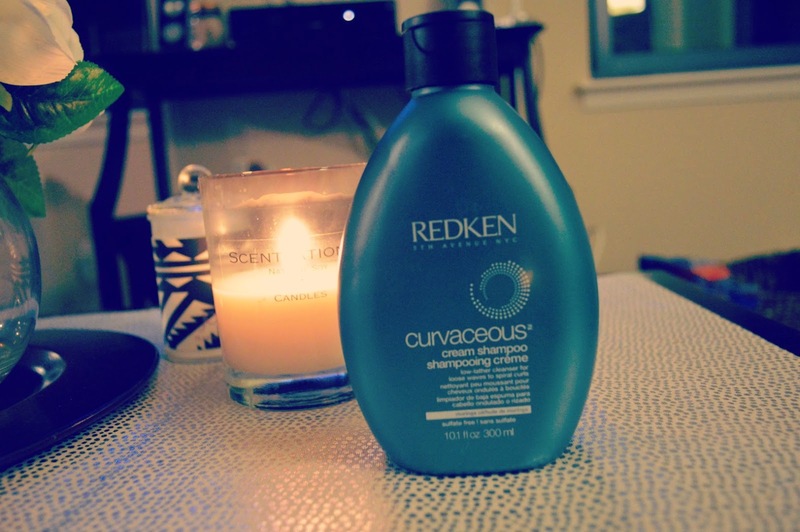 Low-lathering, creamy, sulfate-free formula that gently cleanses and adds moisture and definition without weight. Thick & creamy formula with a delightful clean fragrance. I love the slip this shampoo provides. I apply a small amount to each section and repeat to cleanse my hair of all the product buildup. It gets my hair squeaky clean without giving it that stripped feeling. My hair is left super moisturized and really soft to the touch. Hydrates hair and provides tons of shine. Thick white cream with a sweet floral scent. The conditioner is so buttery and the slip is out of this world. I love that I can use a quarter sized amounts on each section of my hair and the knots literally melt away. This conditioner allows for me to detangle my hair with my fingers. 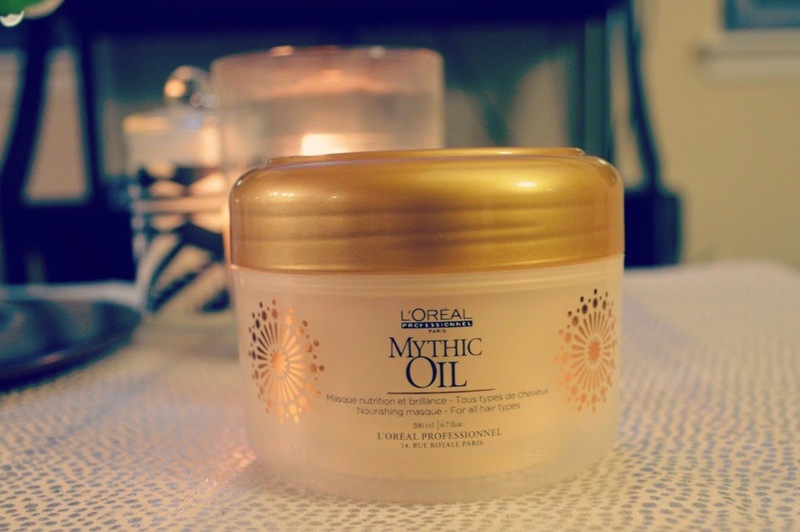 It feels super rich and leaves my hair very moisturized, soft and sleek. It’s best for thick textures but it rinses cleanly, so my girls out there with finer strands can still take advantage of this super conditioner! Have you tried any of the above products? Let me know how it worked for you!